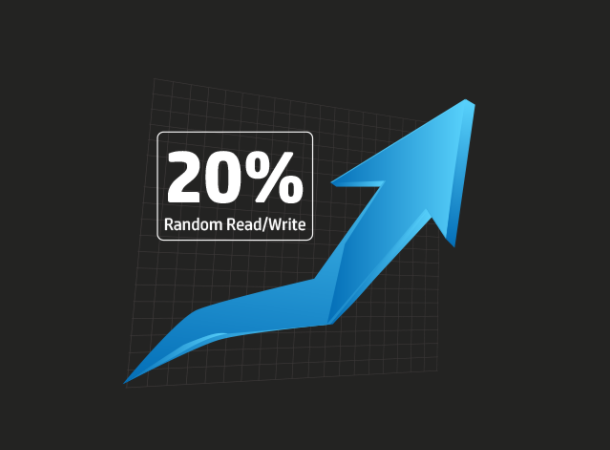 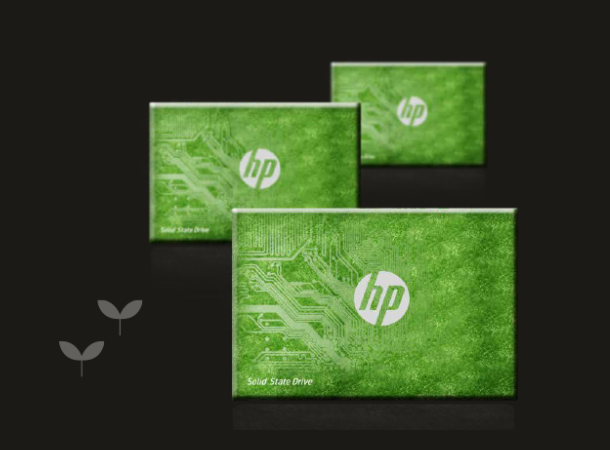 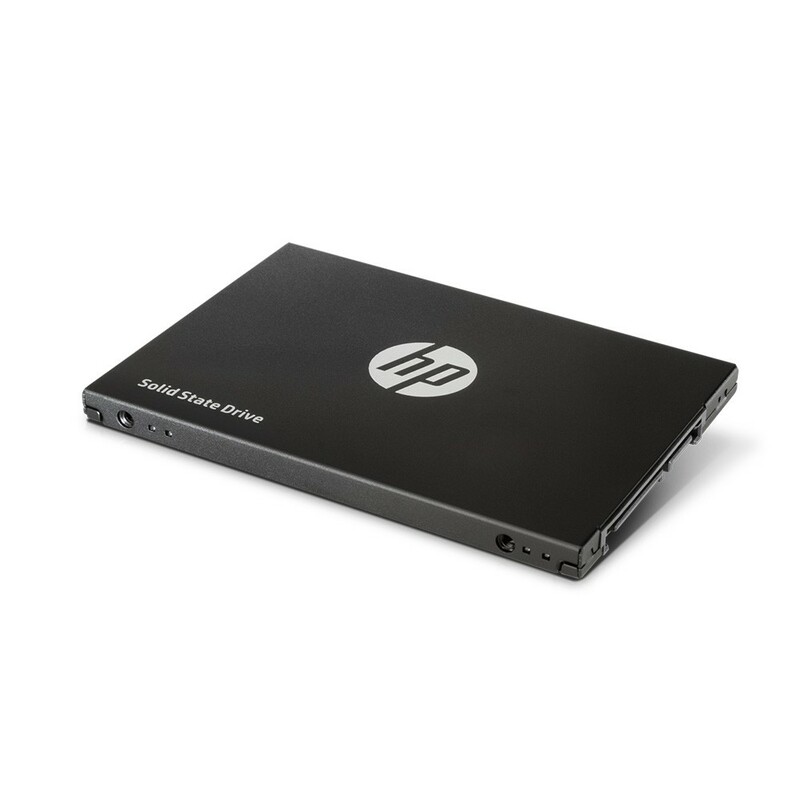 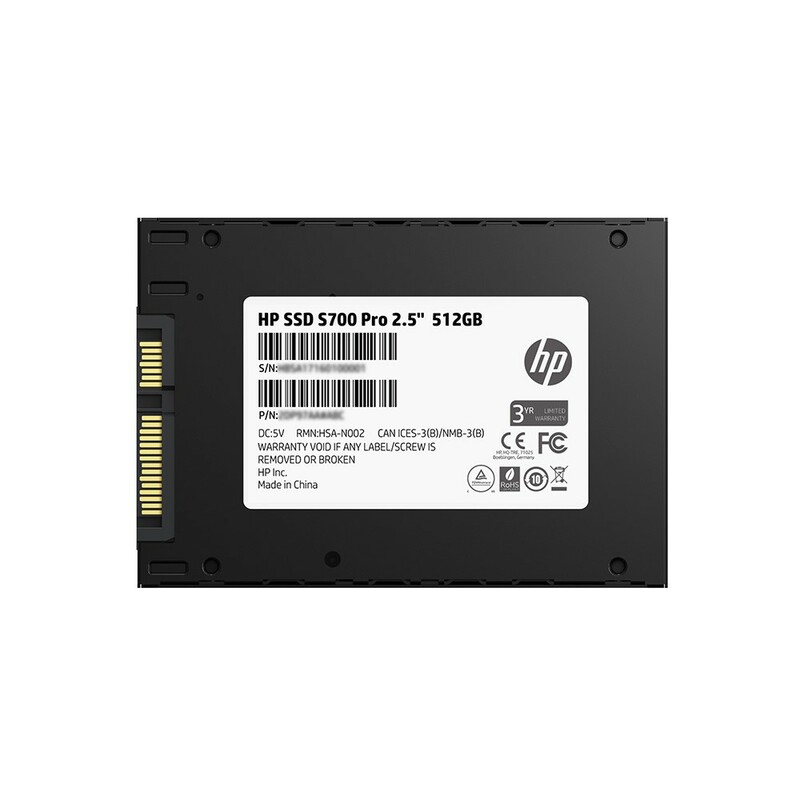 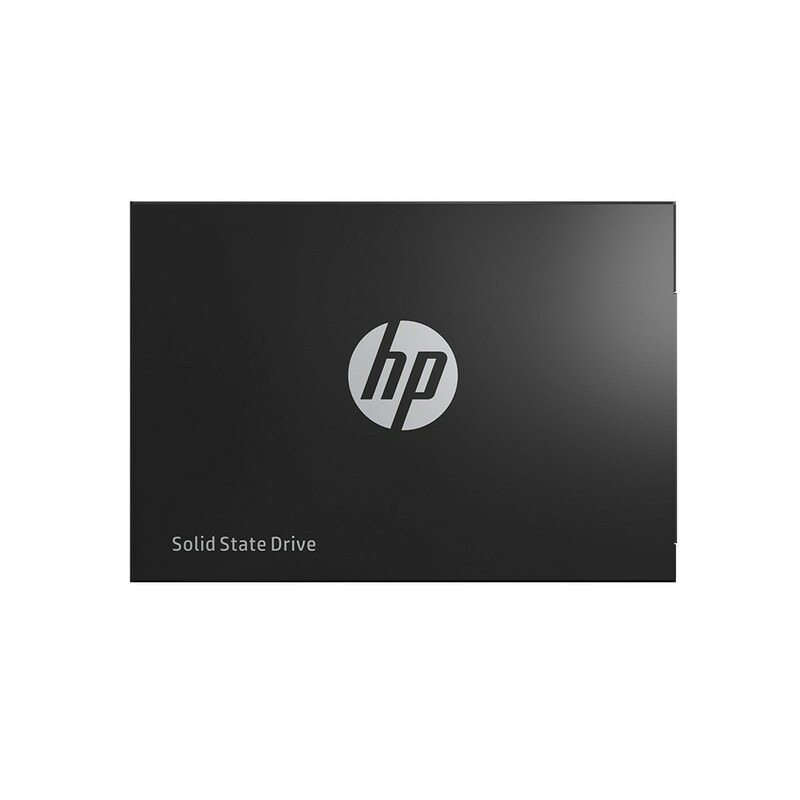 HP SSD S700 Pro 2.5"
HP S700 Pro series conforms to strict HP internal firmware writing processes and security focus. 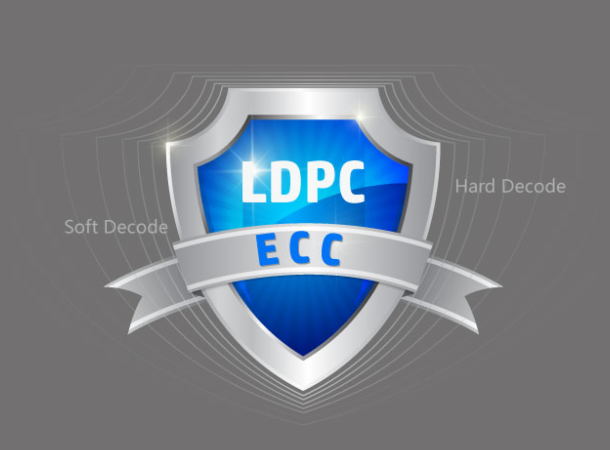 Professional level secure key at the firmware level can effectively prevent Trojan virus and prevent unwanted invasion from hackers. 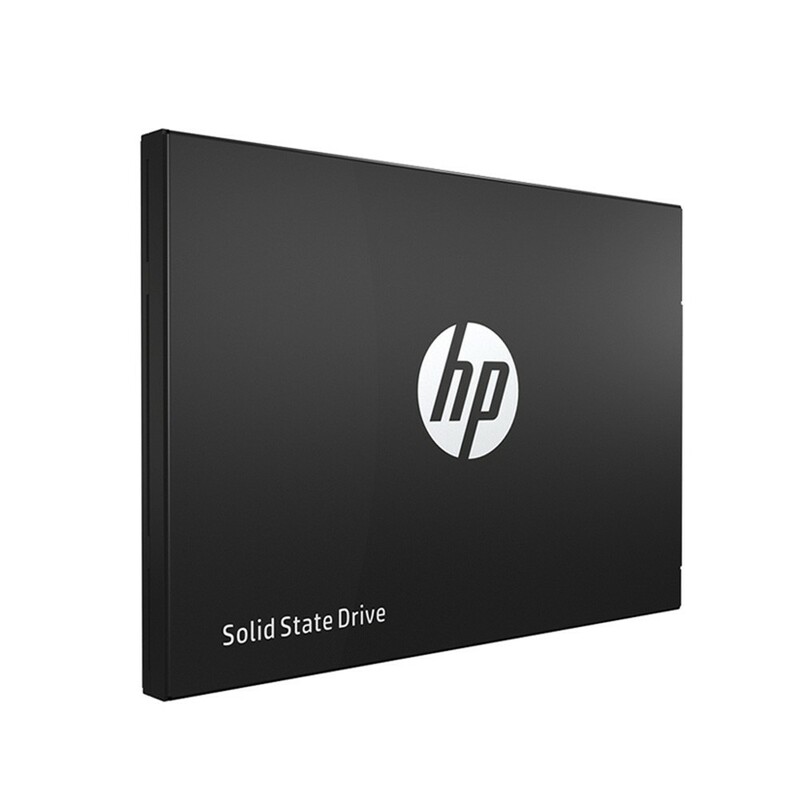 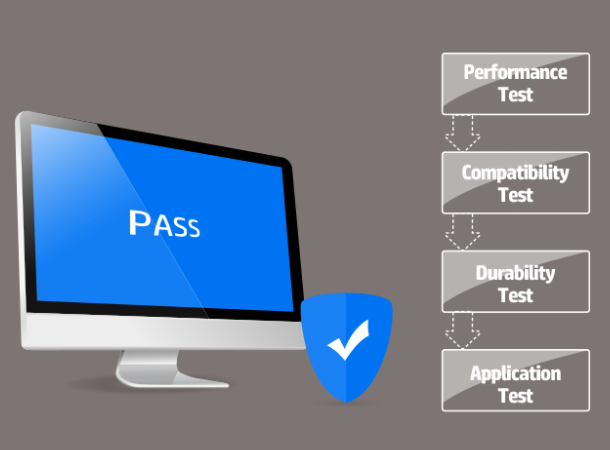 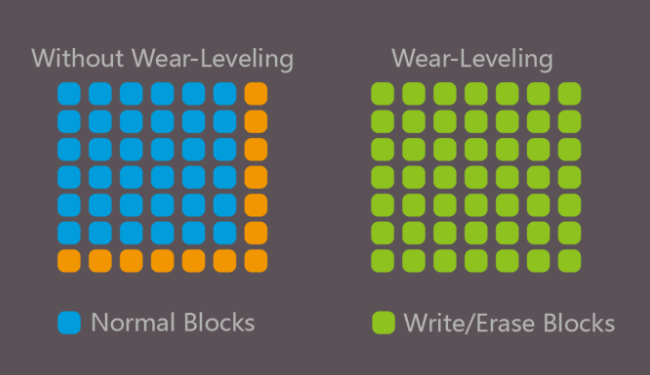 As a leading brand in IT, HP adheres to strict storage drive design and testing standards. 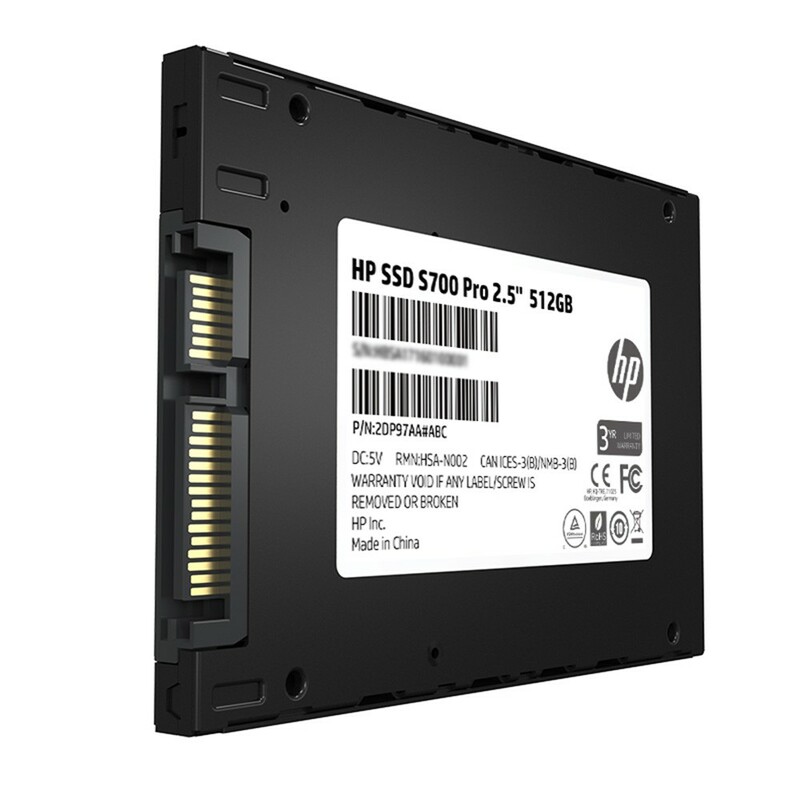 All HP S700 Pro series products have undergone performance test, reliability test, power-off protection test, application test and other rigorous procedures before product can leave the factory floor. 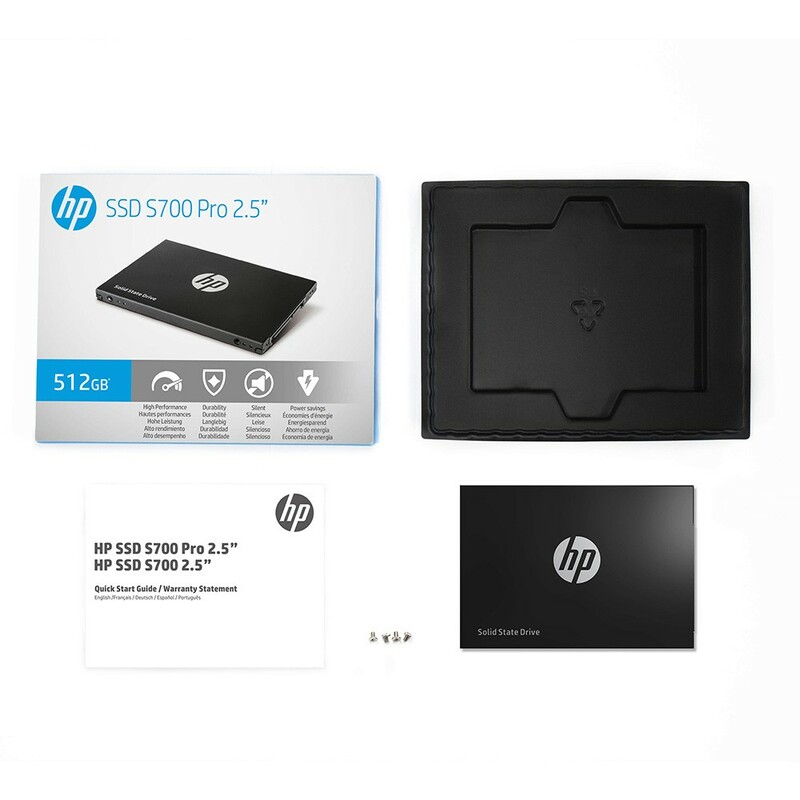 HP S700 pro series SSD also support HP computer DST self test, which improves product performance and ensures product stability in actual use.